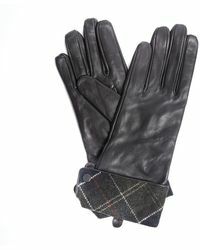 John Barbour founded Barbour in 1894 when he began supplying workers in the North East of England with high-quality, practical clothing. 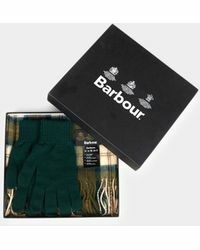 Today, Barbour is about much more than function and is a fifth generation family-owned business, inspired mostly by the British outdoors. 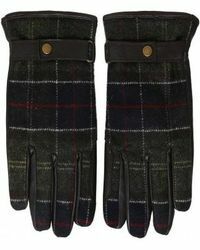 Tough and beautifully-made, Barbour places a great deal of importance on fabric, construction and comfort. 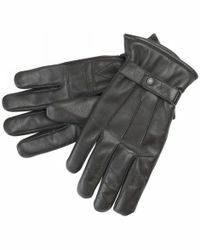 Think sturdy leather, warming fleece linings and traditional wax jackets with fold-out hoods, extra padding and plenty of pockets. 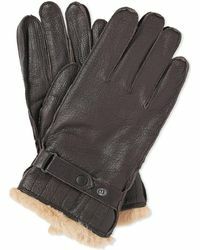 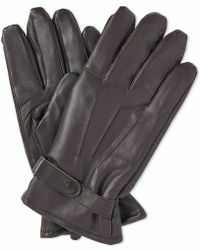 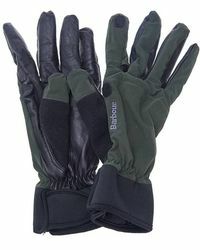 This collection of men's Barbour gloves follows the clothing lines and is made up of quilted driving gloves as well as fingerless wool designs.